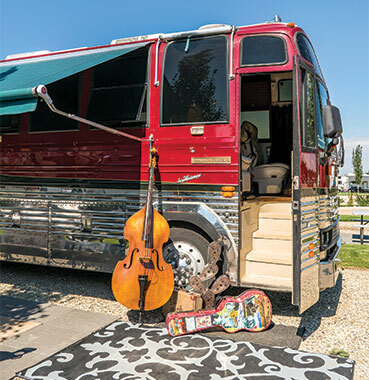 Getting their own tour bus had been a long held dream for vivacious entertainer Eli Barsi and her bass player husband of 25 years, John Cunningham. 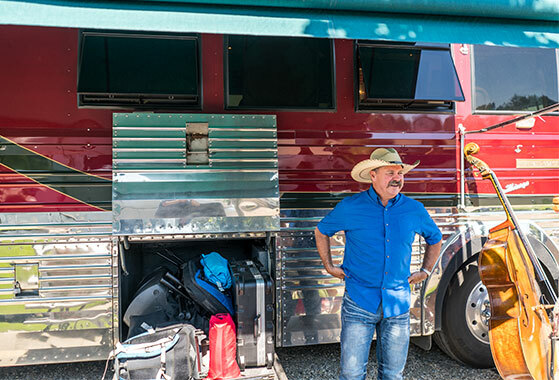 After all, being on the road for hundreds of days and thousands of miles a year is tough enough; try doing it for 31 years across North America in planes, trains and automobiles. 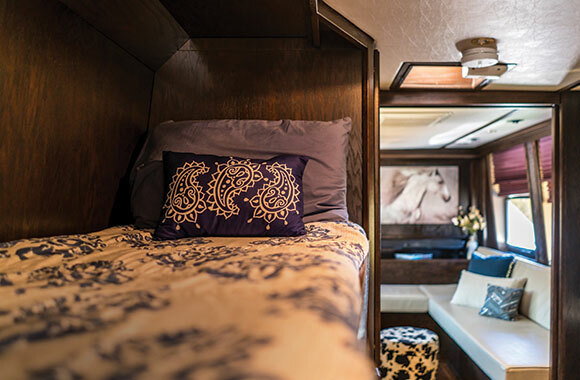 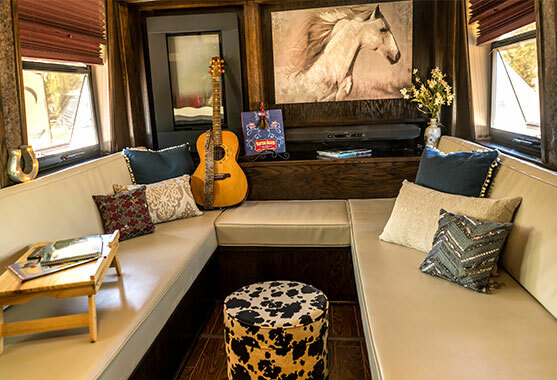 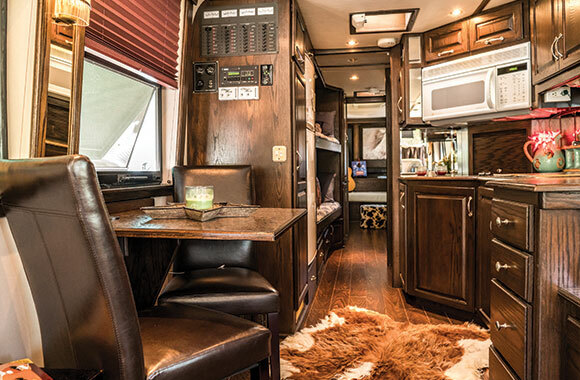 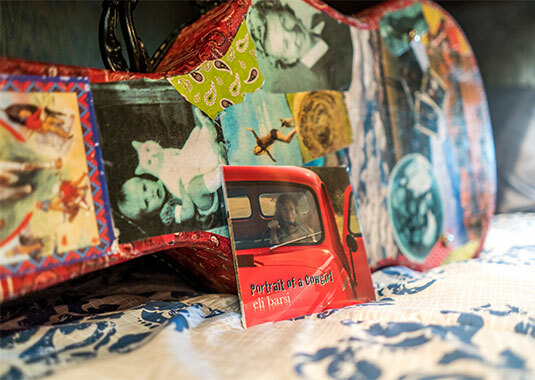 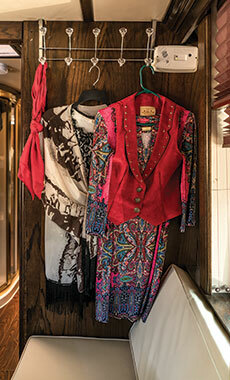 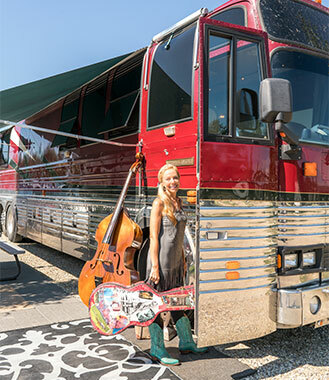 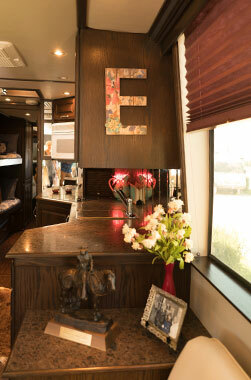 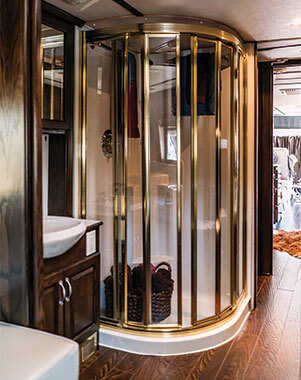 While many performers lease a tour bus, Eli and John, whose home base is a century farmhouse in Moosomin, Sask., decided to take the plunge and get their own — and to decorate the interior with her restful, western design esthetic and fill it with all the comforts of home. 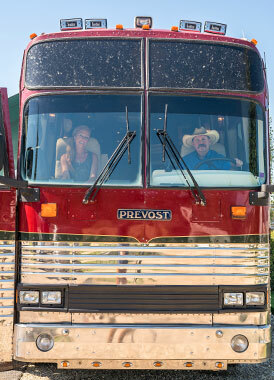 It wasn’t long before the bus even had a nickname — Screamin’ Jimmy. 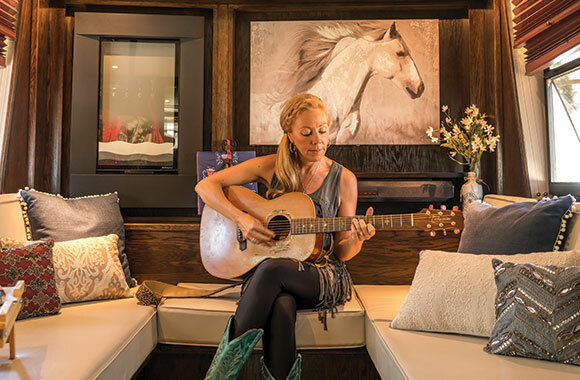 You can read the whole article in the December 2016/January 2017 issue of Canadian Cowboy Country magazine. 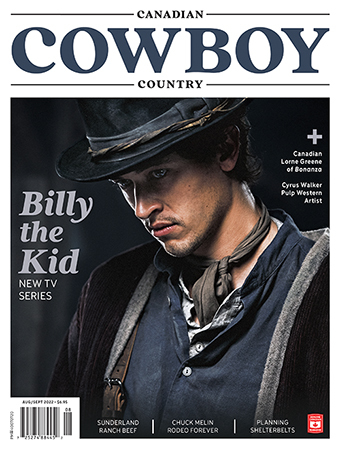 To subscribe, click here or call Kendra at 1-800-943-7336.